Cebu R Hotel offers rooms with free Wi-Fi and flat-screen cable TVs. It features a cafe, free parking and is located within walking distance to Robinsons Mall. Rooms at the Cebu R Hotel are air-conditioned and include a mini fridge, telephone, safe and private bathroom. A 24-hour business centre offers free internet access. Pastas, sandwiches and coffee are available at hotel’s Roska Cafe. 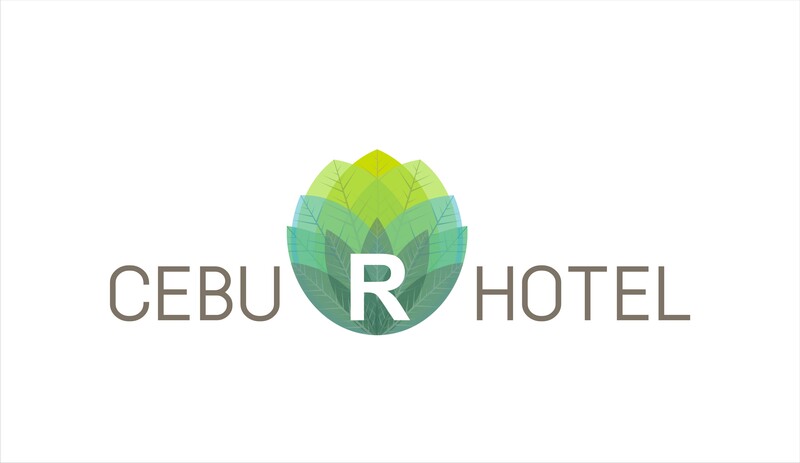 Cebu R Hotel is a 40-minute drive away from the Mactan International Airport. Return shuttle services can be arranged with the hotel.